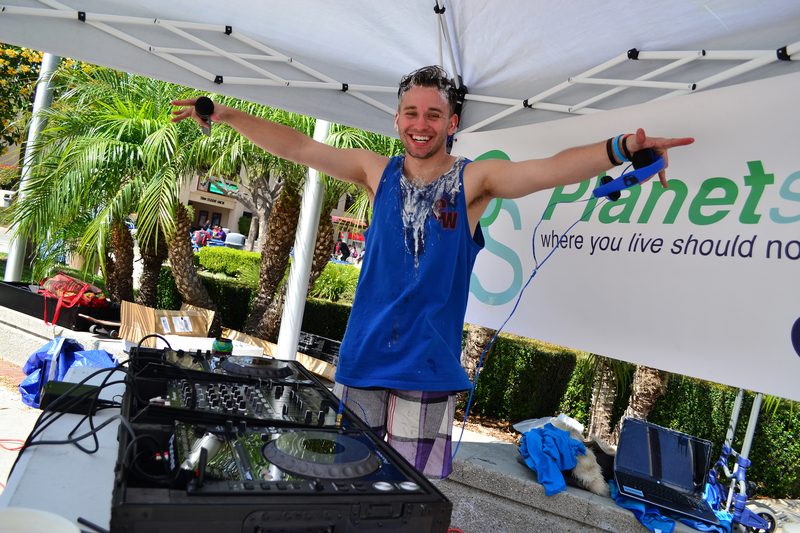 I had the opportunity to volunteer as an event photographer at a UNICEF event put on by the organization’s campus initiative and Cal State Fullerton’s Planet Shakers student humanitarian advocacy group in March. The event featured UNICEF’s Tap Water Project, which provides aid to people throughout the world who lack access to clean water. CSUF students man the BBQ at the spring festival. 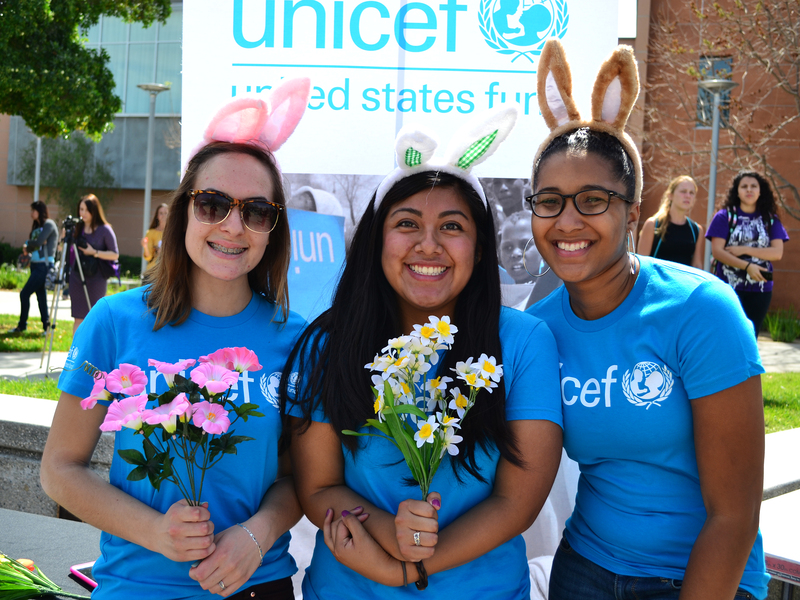 CSUF student show their support for UNICEF. The focus for this assignment was to get photos of students showing their support for UNICEF. It was great to help out at this cool cause while getting photo experience. Check out a photo of mine from the event that made it onto the Los Angeles branch of UNICEF’s website.